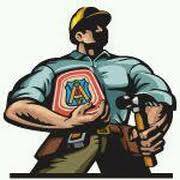 The Carpenters Union has a long history in San Mateo County. Officially chartered in 1988, Local #217 came into being when existing locals #162 San Mateo (chartered 1899), #1408 Redwood City (chartered 1905), and #848 San Bruno (chartered 1910) were merged into one local to serve all of the county from the centralized location of Foster City. 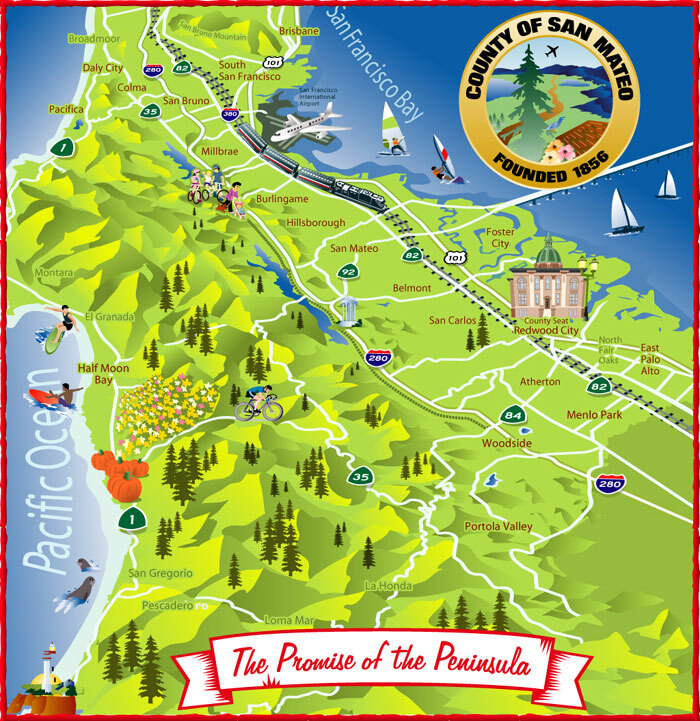 Local 217's jurisdiction spans from the Daly City - San Francisco border in the North all the way down to the San Mateo - Santa Cruz County line in the South and is hemmed in by the mighty Pacific Ocean to the West and the beautiful San Francisco Bay to the East. Our diverse and extremely skilled membership comes from all over San Mateo County as well as many surrounding Northern California municipalities. 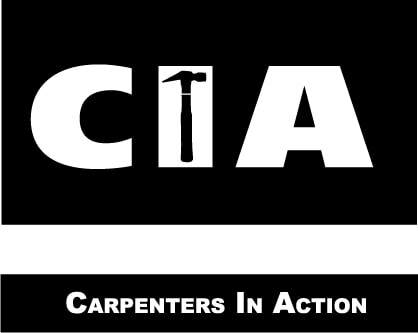 We are a subordinate body to both the Northern California Carpenters Regional Council as well as the United Brotherhood of Carpenters and Joiners of America and as such, any member of the UBC is welcome to make membership here or use our hiring hall. This also gives our members access to world class skills and professional training as well as more strength at the bargaining table. The net result is the virtual definition of sustainability - well trained, highly skilled Journeymen Carpenters and Apprentices who stay employed on local projects, who are earning wages and benefits that allow them to live in the communities in which they work.